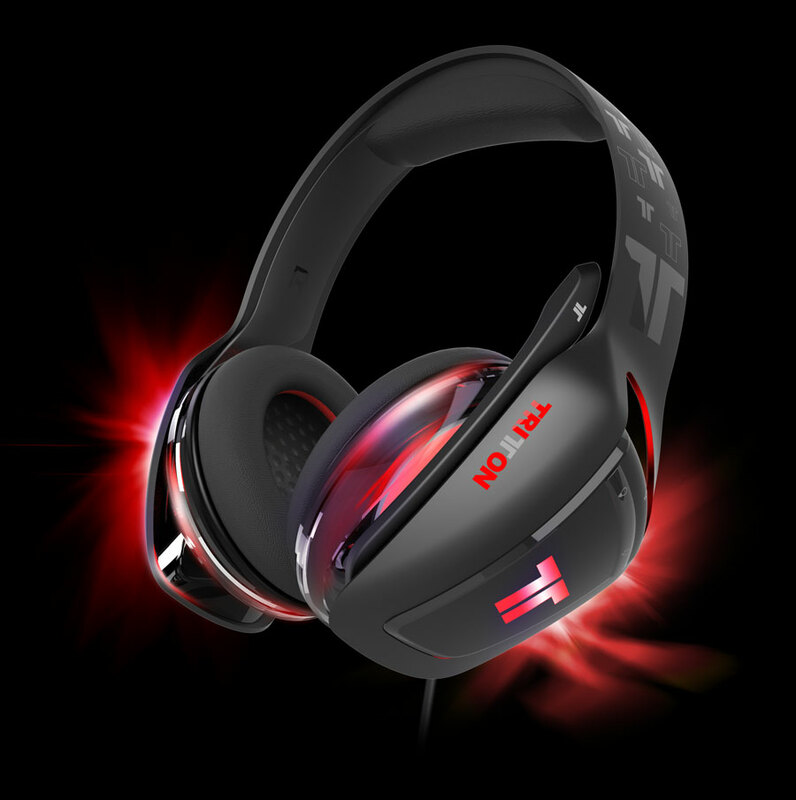 TRITTON Audio Center is a powerful application that is supplied for Windows users. It allows users to configure the audio performance settings of the product to create game-specific profiles. Available for Windows: 7,8,8.1 & 10.